You have to see this guy, he is VERY funny! wink*. Brian's show is for anyone that loves to laugh! Don't miss him! off. Can't wait till the next show! me). Anyway, he's funny, too! Go see him (but wear a helmet)!!! show! Thanks for the laughs Brian!! out and see the next show! Highly entertaining! that we talked about through out that entire show was BRIAN LEE!!!!! Duty "talent". 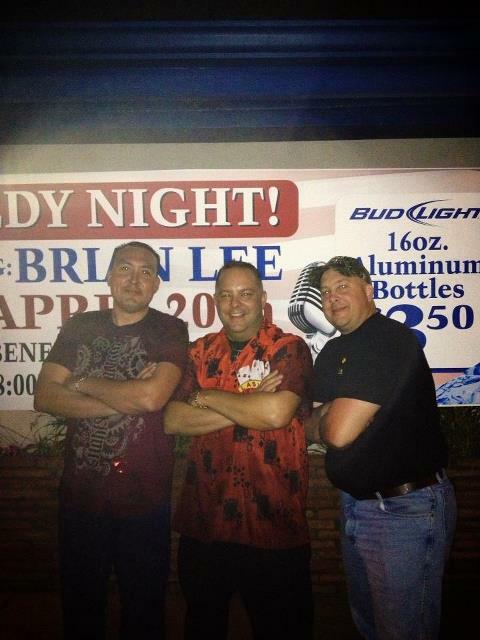 The only Comic on Duty we want to see is BRIAN LEE!! !